I met Stephanie and Steve back in 2008 when I was just getting my feet wet as a wedding photographer. Stephanie was a bridesmaid for the amazing wedding planner Joan-Anne Cantley of Viva La Wedding. I remember capturing lots of photos of Stephanie and Steve as the two were ripping up the dance floor that night. Fast forward to 2010. Stephanie and Steve decided to quit their day jobs, buy a old farm in Beckwith and turn it into the wedding venue we now know as Stonefields Heritage Farm. Stephanie contacted me to let me know that she was now in the wedding industry and invited Union Eleven out to an open house. Over the years Union Eleven has photographed many weddings and events at Stonefields and become close friends with Stephanie and Steve. In December of last year I was heading out to Stonefields to photograph the construction of their new barn. During the shoot Steve approached me and said that he wanted to propose to Stephanie and that he wanted me to capture it. When Stephanie returned, Steve quickly got down on one knee and the rest is history. 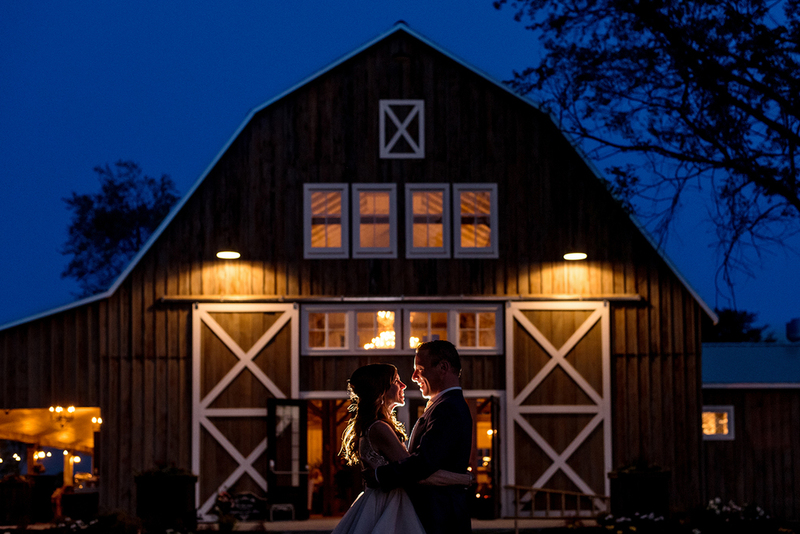 On May 22 Stephanie and Steve gathered with family and friends and had the first ever wedding in their beautiful new barn. Stephanie and Steve, we cannot thank you enough for trusting us to capturing your special day. Thanks to all the other amazing vendors that took part in this wedding. Photography by: Derrick Rice and Andrew Geddes of Union Eleven Inc.